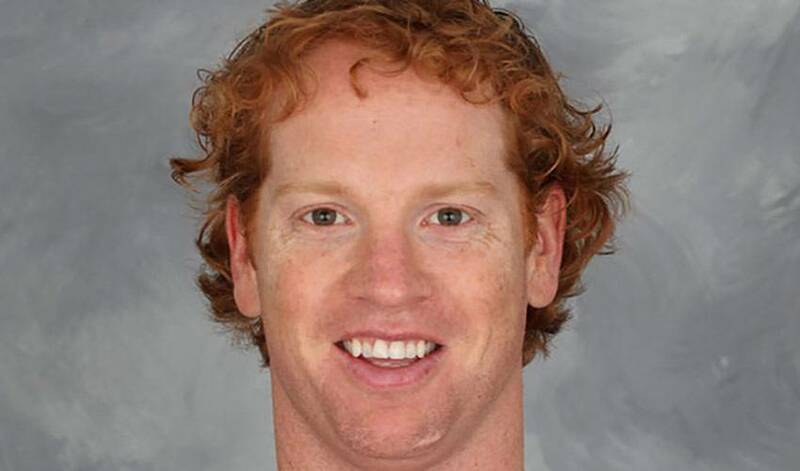 Brian Campbell has moved around a fair bit over the course of his career. The slick skating defenceman has played a key role on every team he has suited up for, bringing his nack for the offensive side of the game to the blueline and helping create the flowing attack with his instinctual breakout and first-pass skills. After tasting the ultimate success with the Chicago Blackhawks in 2009-10 by hoisting the Stanley Cup, Brian has since moved on from the Windy City to the beaches of Florida, following GM Dale Tallon, the man who originally brought him to Chicago. All Brian has done for the upstart Panthers is eat up large minutes, help them re-develop their offense and set-up teammates like Kris Versteeg and Jay Garrison with juicy assists, helping them get off to strong starts in 2011-12. With a new look team in Florida, with new management, coaching and the experience of players like Brian in the mix, the Panthers are ready to reverse their recent string of season outside of the playoff picture and bring the excitement of high-level competitive hockey back to South Florida.